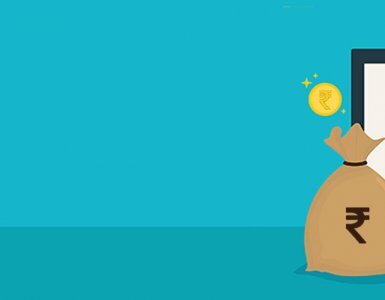 Your capacity to repay a loan is the first and foremost thing which is considered when you apply for a personal loan or a housing or mortgage loan. While estimating home loan eligibility, all the fixed obligations (that he pays monthly/ daily) of the applicant are taken into account (i.e. instalments of all running loans including the home loan applied for are excluded from the eligible income). The statutory deductions are excluded while calculating FOIR. 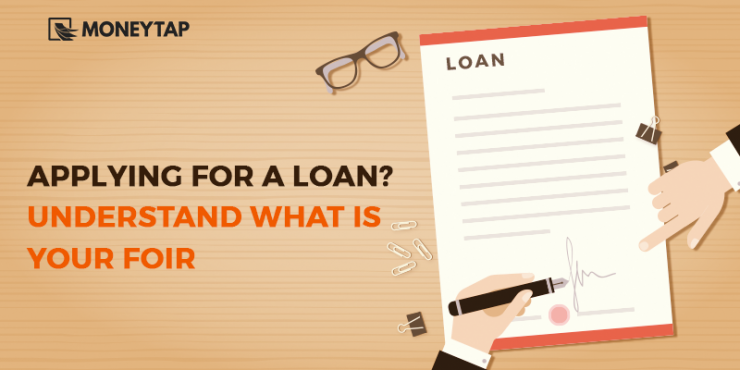 The loan amount bank extends to you depends on your FOIR rating. Suresh has an income of Rs. 28,000 per month; a TV loan instalment of Rs. 2, 000; another instalment of Rs. 4, 000 for a car loan; and a home loan instalment for Rs. 8, 000. That is, he pays total Rs. 14,000/- for his already active obligations. Now, when he applies for Moneytap’s credit line, he is REJECTED! He is confused because he has been approved for a loan three times and has always paid his EMIs on time. Essentially, all consumer lending businesses consider that you require 45 to 50% of your income for your living expenses. That is, all your fixed monthly instalments including the EMI of the loan applied for should be restricted to 50% of your monthly income. In Suresh’s case, his Fixed Obligations to Income Ratio (FOIR) was already 50%. Now, MoneyTap gauges that currently, Suresh would have difficulty paying back all his EMIs since the FOIR would then go beyond 50% of his current income. But, Suresh need not worry! He can still re-apply on MoneyTap once he repays one of his previous loans or gets a promotion at his job! 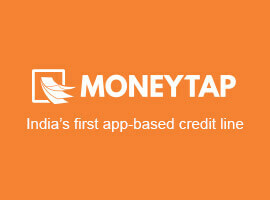 The MoneyTap credit line does not require collateral. Thus, it poses a greater risk for us, and hence the approval process is stricter as compared to secured loans. When you apply for any loan or credit from a bank, the bank sends an enquiry to the credit bureau. 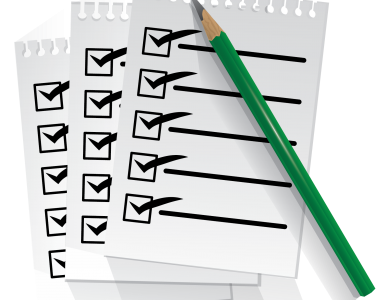 These enquiries get reflected on your credit score and may work unfavourably if there are several such enquiries. If you intend to apply for a loan in future, calculate your FOIR beforehand. A low FOIR together with a high credit score improves your chances for a loan approval. Need Credit Urgently? 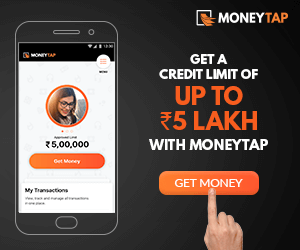 Try MoneyTap today. 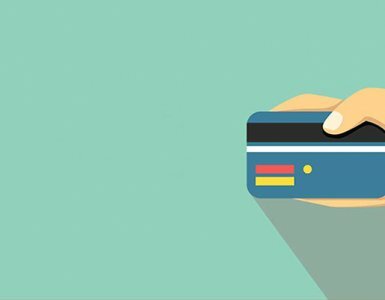 What is A Personal Credit Line? How is it Useful?